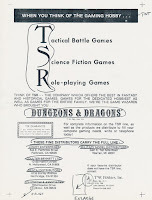 Early press about D&D rarely has the luxury of wading deep into the play of ongoing campaigns. 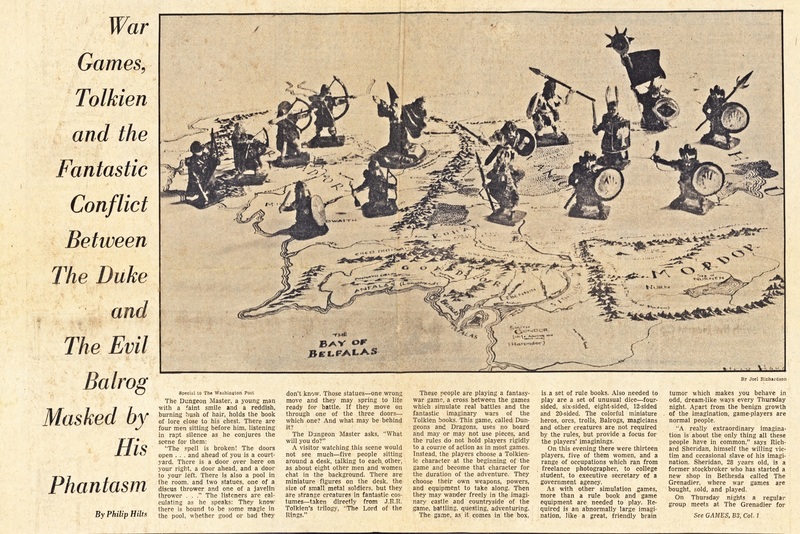 That is what makes this piece by Philip Hilts in the Washington Post from August 9, 1976 so remarkable. 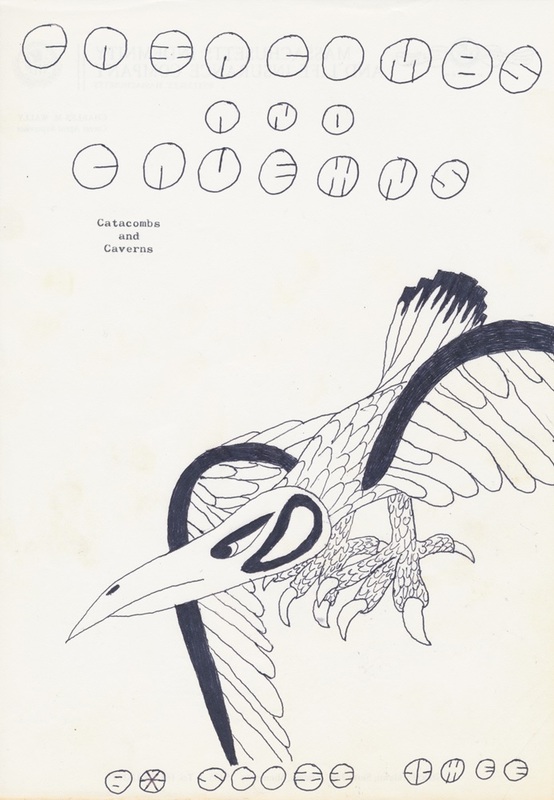 It is a lengthy piece, with a lengthy title: "War Games, Tolkien, and the Fantastic Conflict Between the Duke and the Evil Balrog Masked by his Phantasm." 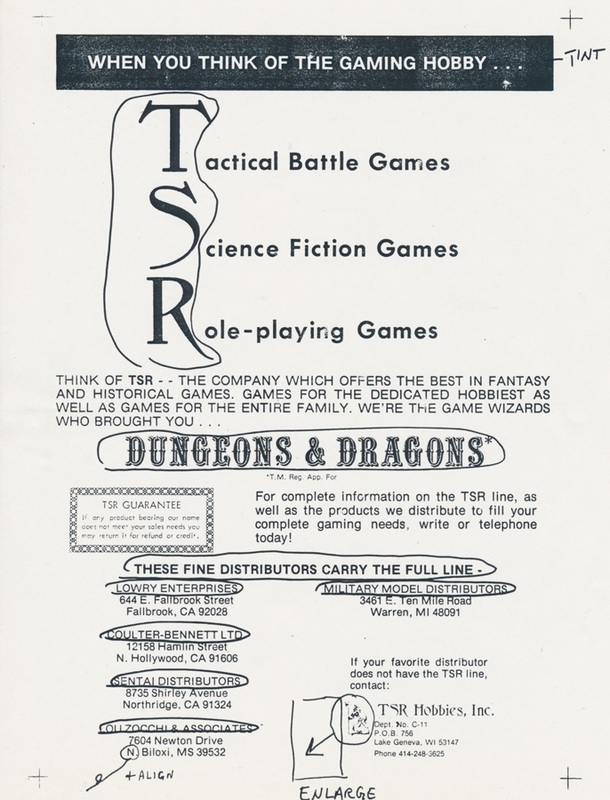 This glimpse into the play of early adopters in Washington D.C. is especially fascinating because it shows D&D played as a wargame, with the players providing opposition to each other, and the dungeon master acting as a neutral arbiter between them.